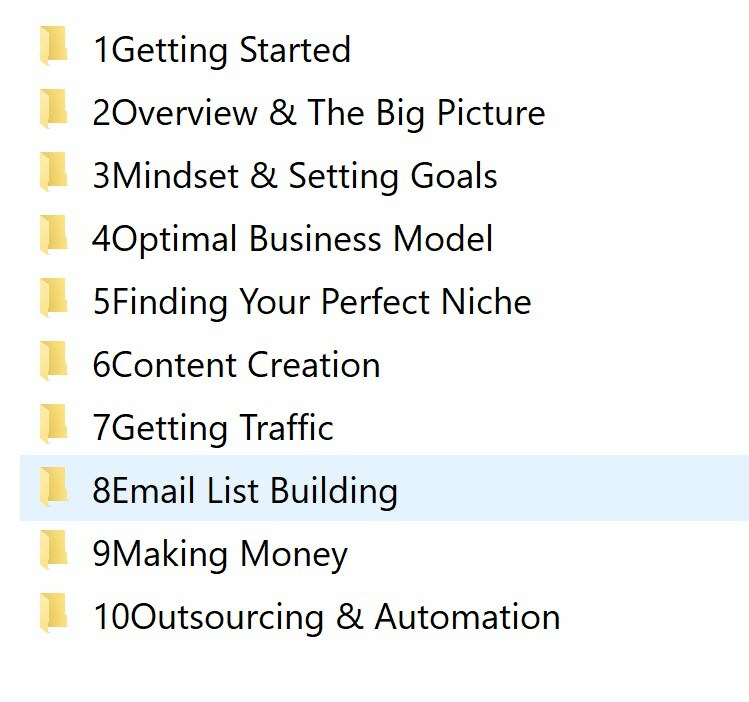 "Discover how this simple, time-tested, step by step ‘anti-niche marketing’ blueprint could let you trade in your 9 to 5 hamster wheel for the laptop lifestyle you've always wanted faster and easier"
This Group Buy is for Niche Marketing Blueprint 2018. This GB is open for VIP members only. Delivery will be via mega link. If you want to start a niche site, this course is a must have!!! 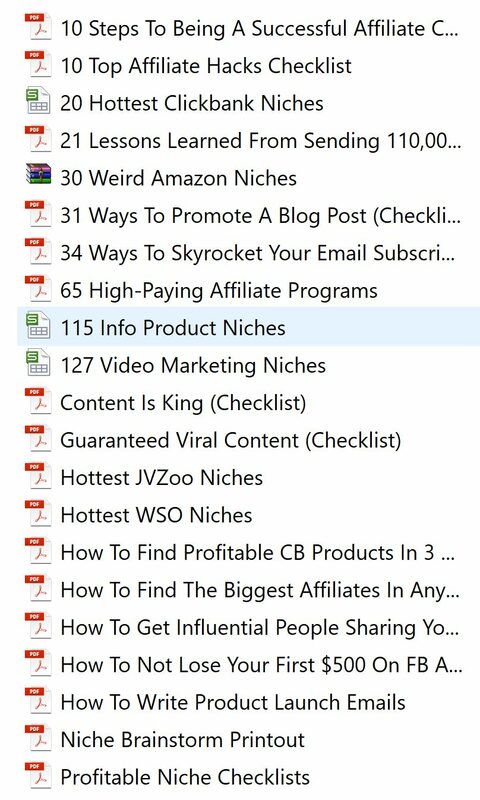 If you want to start your own successful niche site, this course is a must have! PM replied. Thank you, mistrynj! Excellent work. Thanks a lot mate. My pleasure, brother. Good luck for your IM business! All the best!